The children benefited from seeing how the things they learn at school are relevant to the real world. Hopefully, we have inspired some of them to study science further in the future and who knows, maybe one or two could come and work here in 10 years time. Our involvement in Children Challenging Industry is a real example of how the company's vision to be involved and have commitment to our neighbours is actually put into practice. CIEC have provided resources to support science teaching and learning for 14-19 year olds since 1988. All resources are available on-line for teachers and students to access. The Essential Chemical Industry is our flagship resource for 16-19 year olds, whether studying Chemistry at school or university, or an apprentice in the chemical industry. Now a hugely popular and informative resource, this searchable website is accessed by 16-19 year olds across the globe. CIEC have an archive of teaching resources to support the secondary science curriculum. Alongside our downloadable pdfs we provide websites with interactive materials to enhance teaching and learning in the classroom. CIEC have a series of websites which provide informative and interactive areas for teachers and students to access. These range from sites aimed at 11-14 year olds learning about hazards and risks to catalysis for 16-19 year olds, and food additives for all ages. 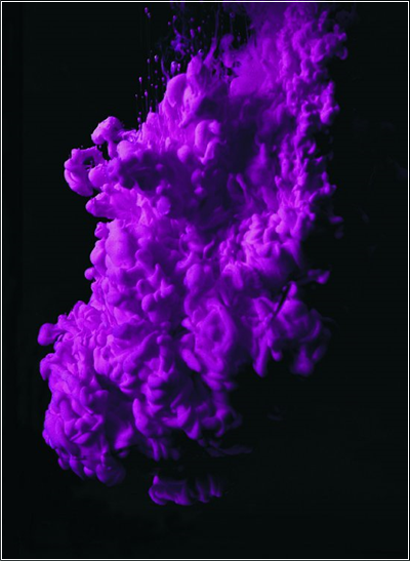 Mauveine was the first ever synthetic dye. It was produced accidentally by William Perkin in 1856 who was trying to synthesize quinine. It became particularly popular when Queen Victoria wore a silk gown dyed with mauveine at the Royal Exhibition of 1862 in London. Why is the solution of a dye coloured? Find out more about how chemistry involved in the Essential Chemical Industry on-line an essential reference tool for Industry practitioners and post 16 chemistry students. By kind permission of the Society of Dyers and Colourists.